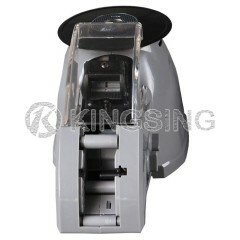 This automatic tape dispenser machine increases productivity and the cutting length is accurate. 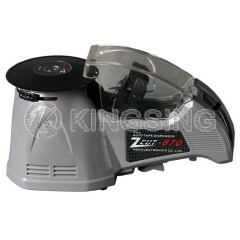 It is able to cut many kinds of tape. 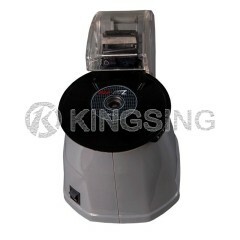 Clean and neat cut, bobbin free, can fit any size of roll. 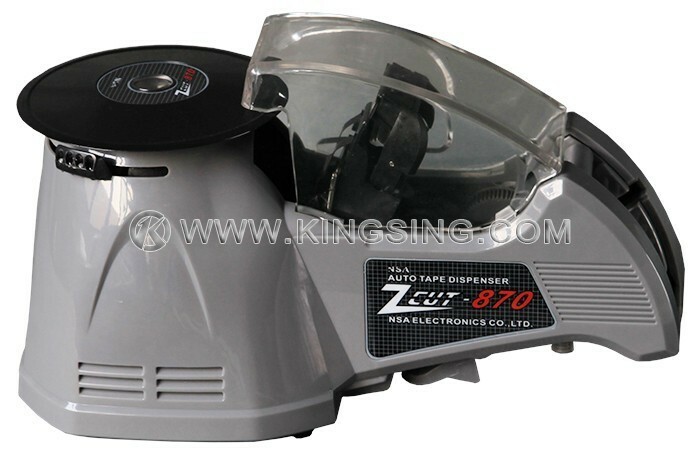 The cutting length and spacing can be adjusted by knob very easily. 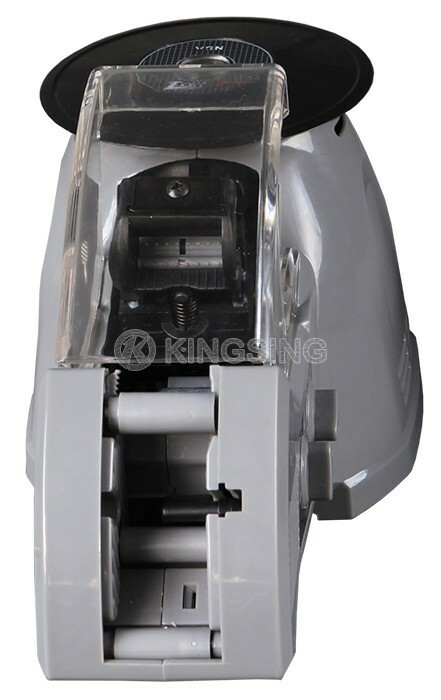 Blades changing without adjustments. 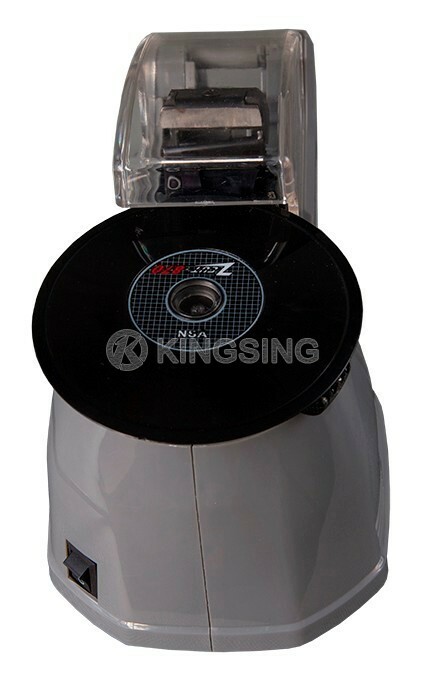 Filament,Kapton, Acetate, Glass Cloth, Double-Sided, Plastic, Aluminum Foil, Cellophane,Masking, polyethylene, Copper Foil Cotton, Cloth Mylar, Teflon, Paper, andso on.